Reliance Jio's home broadband service is said to disrupt the wired internet system in India. Reliance Jio has been teasing the launch of its FTTH home broadband service for nearly a year now. 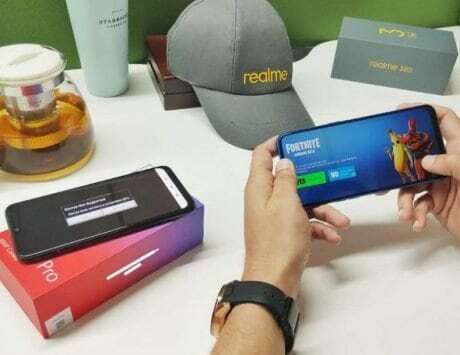 The service was expected to go live for consumers during Diwali last year but was pushed back due to connectivity issues. Now, a new report says the availability of Jio’s home broadband has been pushed back once again. Jio is planning to expand beyond wireless offering and two of the areas it aims to tap into is the DTH and high-speed broadband service. 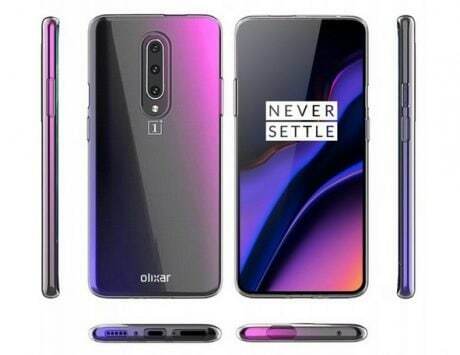 The company is seen to disrupt both the segments but its delayed launch gives a lot of headroom to incumbent players. 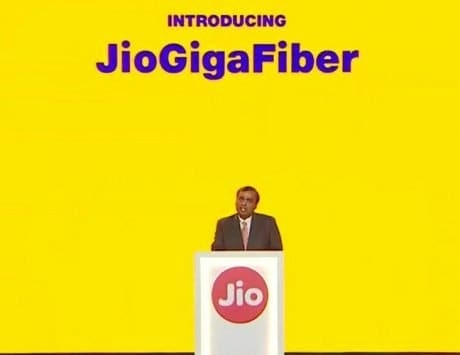 Reliance JioGigaFiber service has already been in use by some users in metro cities like New Delhi and Mumbai. There are already a handful number of people experiencing the service at home. 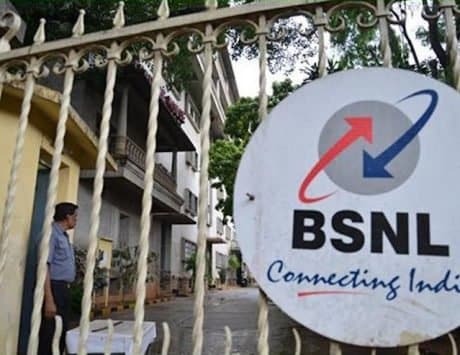 There are reports that the company offers 100GB unlimited data per month as part of its trial service with a one-time refundable deposit of Rs 4,500. 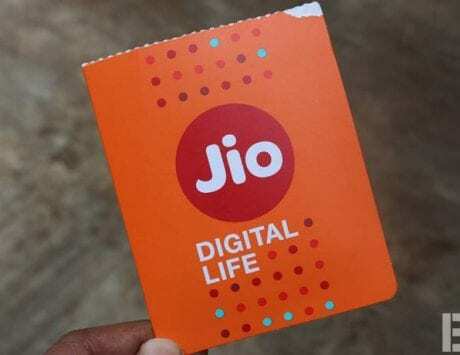 While the service was expected to go live during Diwali last year, Reliance Jio ran into last mile connectivity issues, forcing it to push back the launch. 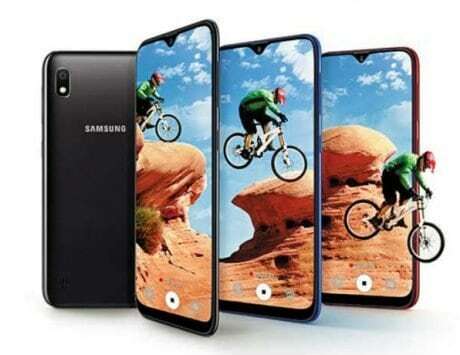 The lack of development in the segment suggests that the commercial launch might be delayed further. According to India Today, Reliance Jio is currently doing an “Area Ready for Sale (RFS)” roll out of JioGigaFiber service. It means that the representatives for Jio’s broadband service are reaching out to authorities in the high rises and private homes to seek permission for deployment. Reliance Jio is reportedly reaching out to both multiple dwelling units (MDUs) and single dwelling units (SDUs). The effort seems like a stop-gap measure to advance the roll out of broadband service to consumers in the country. 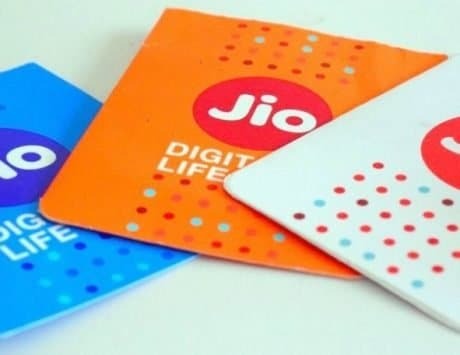 Jio has reportedly failed to reach agreement with local internet service providers who are valuable for the last mile connectivity. With the lack of positive development on that front, Reliance Jio is now advancing with ready of sale areas.